The CTA unveiled its new Loyola station Friday, complete with $17 million worth of security upgrades and a new plaza. "We have an agreement to put this tiff money we get for this district and put it back into projects like this," Loyola president Rev. Michael Garanzini said. The Loyola station is part of a bigger story for the CTA. It's Red Ahead program calls for more than a billion dollars in infrastructure improvements over the next few years, including the just completed Red Line south renovation, and major renovations of the Wilson Avenue and 95th Street stations. "In the Spring of 2014 we will begin the 95th Street improvement project, a $240 million investment into one of our busiest stations," CTA chairman Terry Peterson said. But for Garanzini, the new station is the way Loyola's two campuses are bound together. 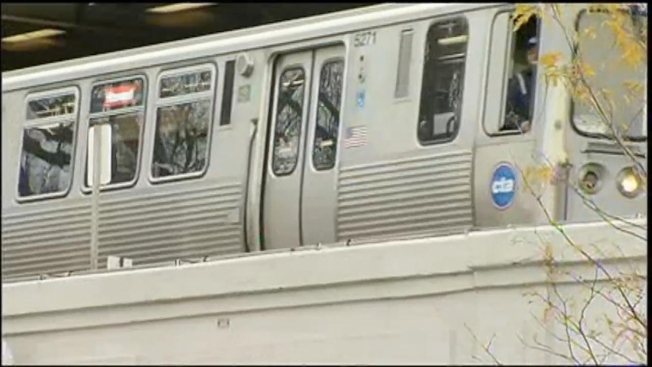 "This Red Line stops at our Chicago stop where our downtown campus is, so this is essential for us," Garanzini said.